Children learn at different rates, so don't be overwhelmed if your youngster hasn't mastered everything on this list by the time he starts kindergarten. It doesn't mean he or she isn't ready, it may just mean a little reinforcement at home will help. 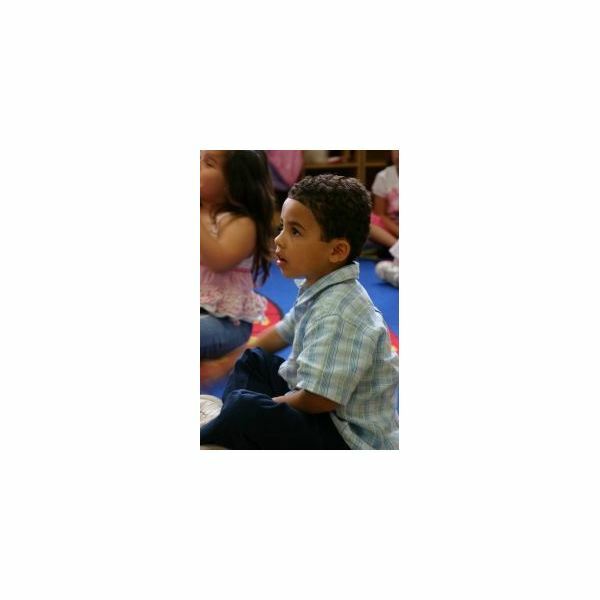 Your child's preschool teacher can address any issues or questions you may have about kindergarten readiness.